Our Sound aims at helping young people at risk to identify their communication issues and overcome them. Singing is the focus of the project, and it is used as a mean to develop self-knowledge and self-awareness. 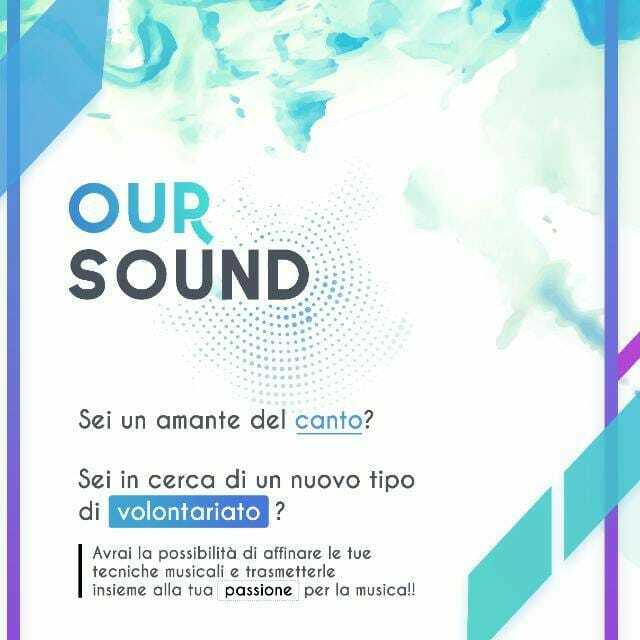 The project is structured as a one-year course employing the PEER TO PEER methodology, with the goal of providing basic knowledge of singing, leaving space to creativity and interpretation. The course is held by high school students with a passion in singing, who works as volunteers and have the role of tutors. The tutors receive training, to deep their knowledge in the singing technique, delivered by a student who is about to undertake her conservatory studies. They have the chance to work together, debating on techniques, exercises and didactical methodology, and can independently choose how to conduct lessons, provided a common ground regarding in terms of annual programme.